The Beatles‘ ‘Sgt. 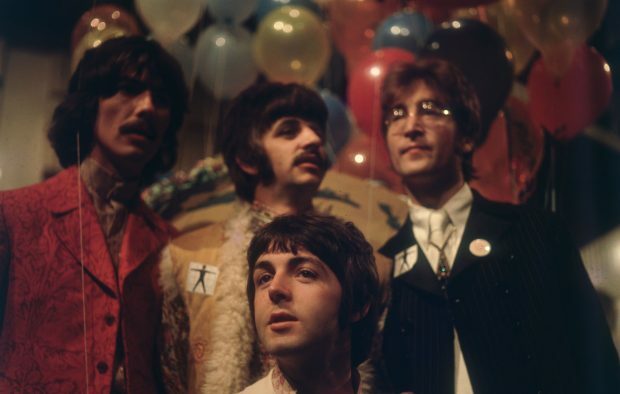 Pepper’s Lonely Hearts Club Band’ has been named Britain’s favourite ever studio album, in a special countdown to mark National Album Day today (October 13). The Fab Four’s eighth studio album was the only release from the 1960s to make the list, which was compiled by the Official Charts Company. The albums were ranked using a combination of physical sales, downloads and streams in order to determine the British public’s definitive ‘favourite’. ‘Sgt. Peppers’ topped the chart with 5.34 million combined sales, edging out Adele‘s ’21’ which came second with 5.11 million, and Oasis‘ ‘(What’s The Story) Morning Glory’ with 4.94 million. Also in the top 10 were Pink Floyd‘s ‘Dark Side Of The Moon’, Fleetwood Mac‘s ‘Rumours’ and Amy Winehouse‘s ‘Back To Black’. Adele had two entries in the top 10, with ’21”s follow-up ’25’ reaching number 10. Michael Jackson also boasts two albums at the top, with ‘Thriller’ and ‘Bad’ at numbers five and seven respectively. Dido, Ed Sheeran and Michael Bublé all have two records in the entire top 40, while Coldplay boast the most entries by a single band, with ‘A Rush Of Blood To The Head’ at number 27, ‘X&Y’ at number 32, and ‘Parachutes’ at number 40. The full chart is available on the Official Charts Company‘s website, and was revealed in a special episode of Pick of The Pops on Radio 2. 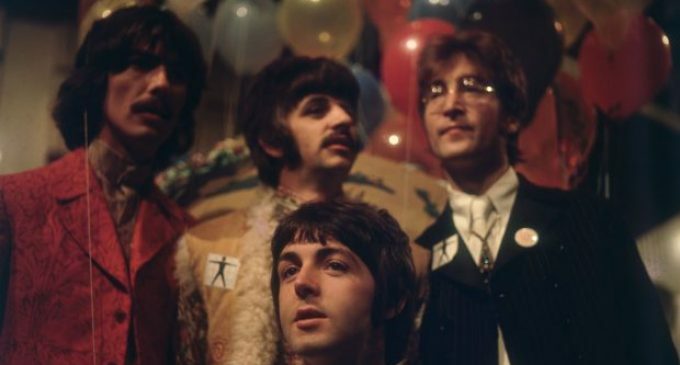 The Beatles are currently gearing up for the re-release of another iconic LP, with a remixed 50th anniversary edition of their self-titled follow-up to ‘Sgt. 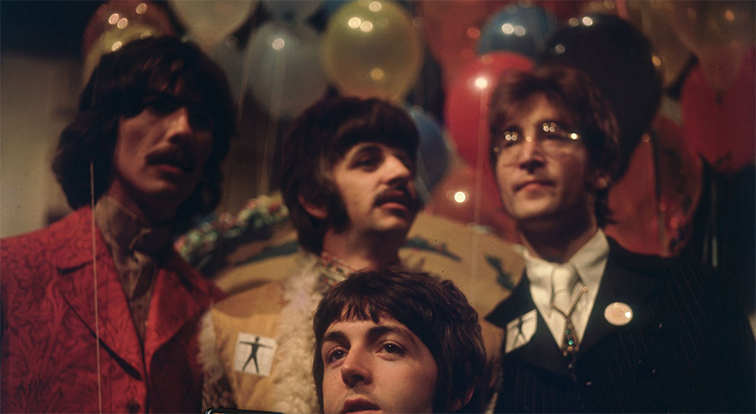 Pepper’s’, aka ‘The White Album’ out on November 9. The album will be housed in a series of “lavishly presented” packages, with its 30 tracks having been newly mixed by producer Giles Martin and mix engineer Sam Okell in stereo and 5.1 surround audio.